This week I received a scorekeeping wristband watch called ScoreBand. 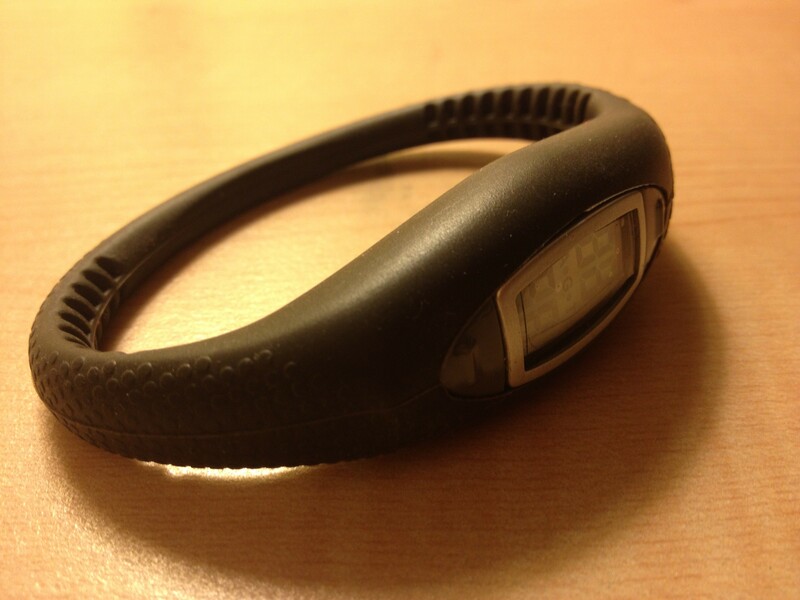 It is a nice band which fits comfortably on your wrist, perfect for wearing while on the tennis court. This 4-in-1 multi-sport band helps you keep track of the score so you can focus on the tennis. With four different modes, ScoreBand keeps track of time, has an all-score mode, tennis mode, and golf mode. For tennis, all-score mode keeps track of games and sets, while tennis mode keeps track of points (love, 15, 30, 40, deuce, advantage). I have found it easy to use. There are two buttons on the top and bottom, and one button on the side for changing modes. ScoreBand is about helping you play focused and comes in multiple color combinations. Check out more about it and how to buy one at their website, ScoreBand.net. Here is the official description from ScoreBand’s website. 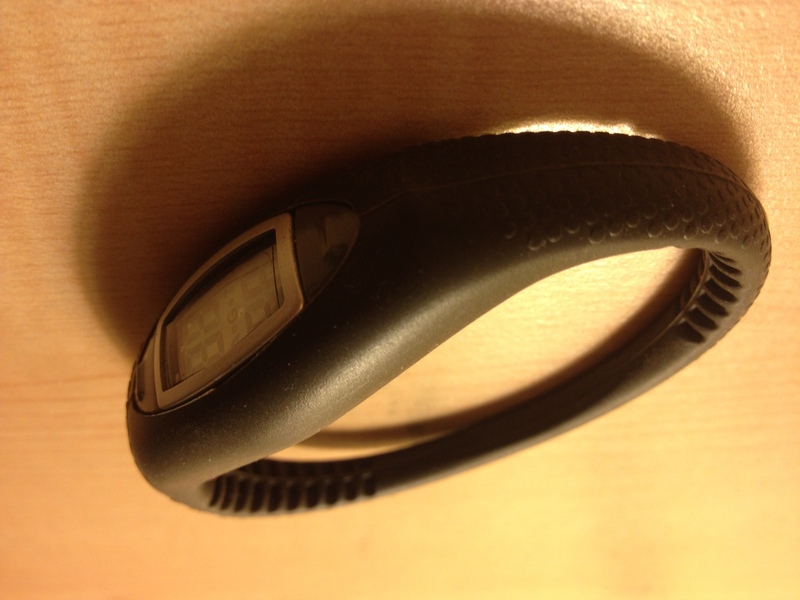 ScoreBand® started as a seed of an idea over ten years ago. Countless instances occur in sport where a portable scorekeeping device could come in handy. Whether it is trying to remember the score or wanting to forget about it and just focus on the game, nothing adequate existed to fill this need. There have been other scorekeeping devices, but nothing that was practical, functional, attractive and convenient. As technology made advancements, the ideal answer became within reach. So, we brought together a group of design and engineering experts to develop a lightweight silicone wristband infused with negative ion emitting material and an LCD display component capable of quickly and easily managing scores and statistics.